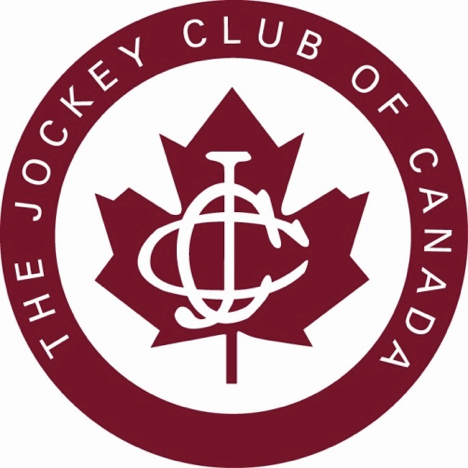 “The OLG slots at racetracks program is not a subsidy, it is a successful revenue sharing partnership between the Government of Ontario, the Ontario Horse Racing Industry and the municipalities that host OLG slots at racetracks.” Said Sue Leslie, President of the Ontario Horse Racing Industry Association (OHRIA). Ontario’s Horse Racing Industry employs an estimated 60,000 Ontarians and pays a total of $1.5 billion dollars of wages and salaries each year in Ontario. The horse racing industry is the second largest sub-sector of the agricultural economy with a contribution in excess of wheat, eggs, poultry and hogs, combined in 2010. Over the last decade annual expenditures by the horse racing industry has increased by 67% to $2 billion dollars in 2010 from $1.2 billion in 2000. Approximately 80% of this expenditure occurs in Ontario’s rural agriculture communities where it provides much needed economic growth. Government revenue from Ontario’s horse racing revenue has increased by 27% over the last ten years with the province of Ontario receiving $261 million dollars a year from industry not including OLG profits from slot machines.